A man who abused a two-year-old girl has been given a 17-year-sentence by a judge who called the attack “utterly appalling”. 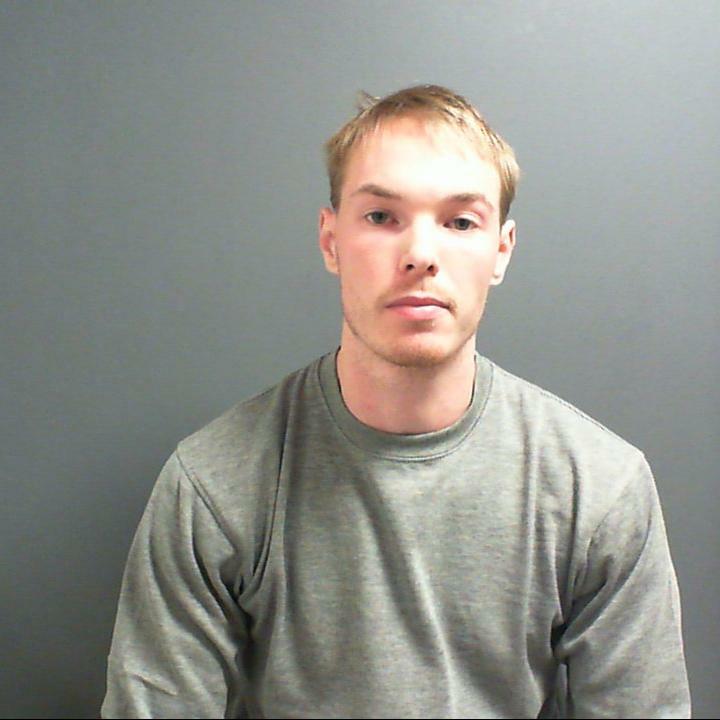 Luke Arthur Jones left his victim in such agony that she needed morphine and an emergency operation for the “horrific injuries” he caused her. The 24-year-old then “then put her family through hell” by trying to cover up what he had done to their loved one. At York Crown Court today, he was given an extended sentence of 17 years, of which he must serve twelve. Prosecutor Stephen Wood said the tot needed morphine on her arrival at hospital and underwent an emergency operation within hours. To bad the real sentence isn't 17 years. Instead, it's "12 years in prison followed by a five-year extended licence period." That probably really means 4 years for your pony. The child is believed to have made a full recovery. I can honestly see a judge in the very near future saying the sentence was too harsh and that the man is no longer a threat. Sexual harm prevention orders (SHPO's) are legal measures given to those considered to pose a risk of sexual harm. This guide explains them, how to comply with such orders, and how to go about appealing them.